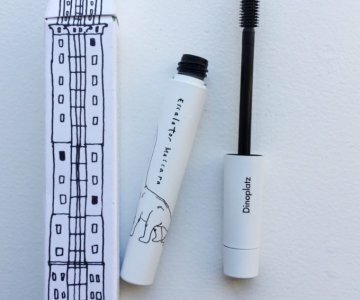 KOREAN MASCARA WITH AN ADJUSTABLE WAND, IT'S SO CLEVER! This autumn I added Nars Velvet Matte Stick Foundation to my kit. I’m very, very picky when it comes to foundations, and I stick to the ones I love for years! But I felt like I needed a range with a little more coverage than what I had. So I got these Foundation Sticks you can build up and cover even stubborn blemishes, redness i.e. 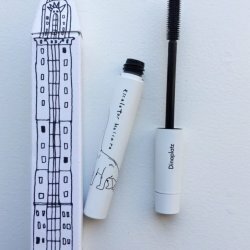 The finish is matte but still natural, the stick feels cremy when you apply it and they come in 20 different skin tones. There’s a silicone free removable blender in the other end of the stick if you like applying using a blender, I personally use a foundation brush and/or my fingers where I need more intensity/coverage.